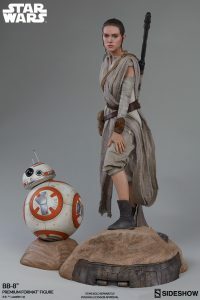 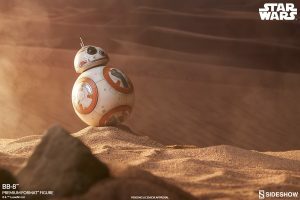 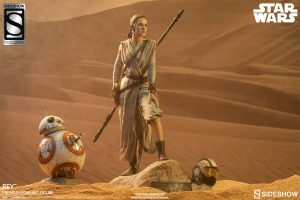 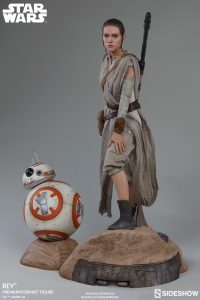 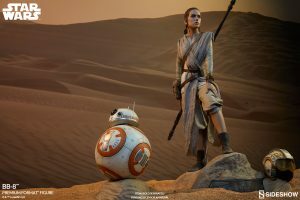 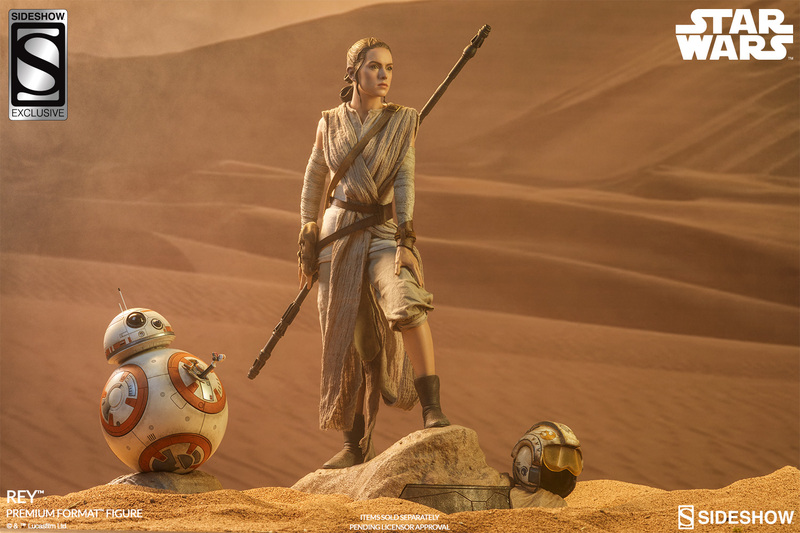 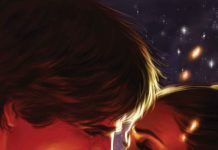 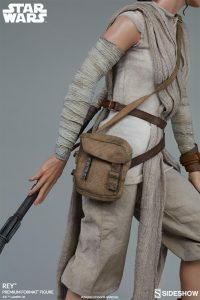 Sideshow has released full photos and solicitation information for their upcoming Star Wars: The Force Awakens Rey and BB-8 Premium Format Figures. 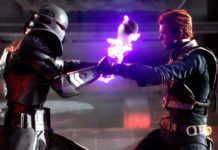 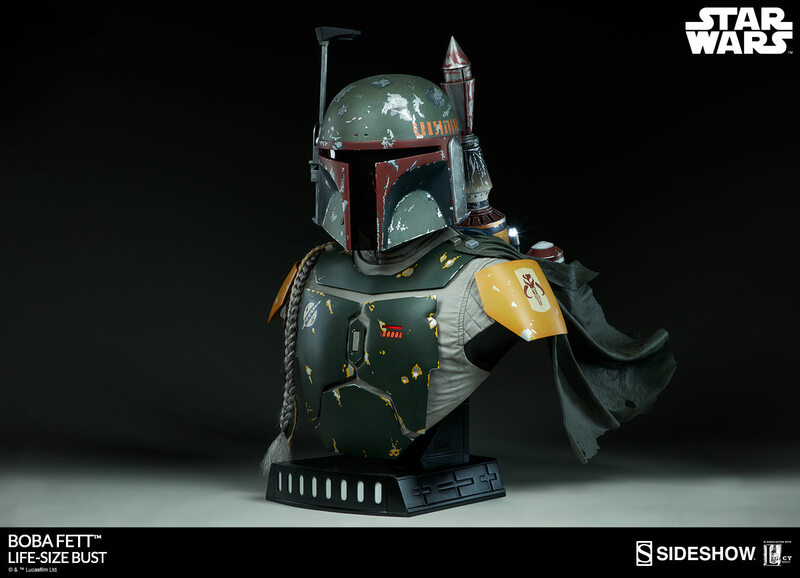 Sideshow collectors have come to expect nothing short of excellence from their Premium Format™ pieces. 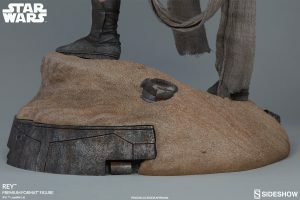 Mixing sculptural and fabric elements with supreme movie-accuracy and exceptional attention to detail, for many collectors their Premium Format™ Figures have become the gold standard. 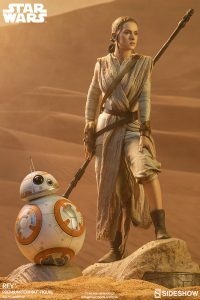 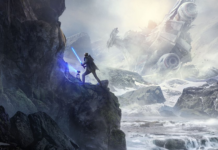 This new piece, featuring a beautiful and thoroughly lifelike portrait of Daisy Ridley as Rey is no exception! 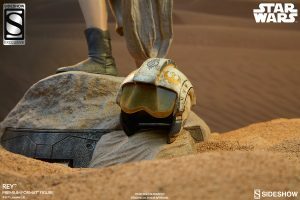 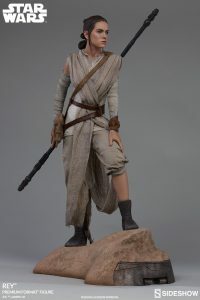 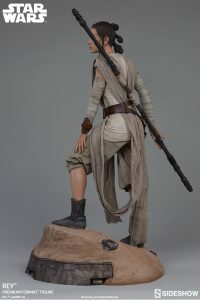 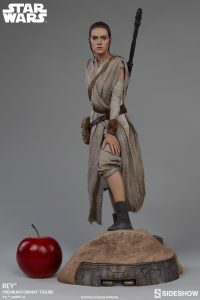 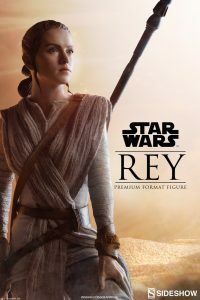 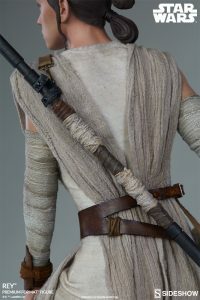 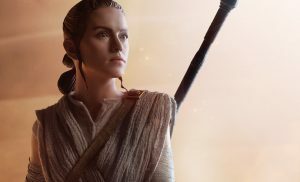 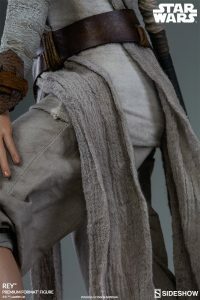 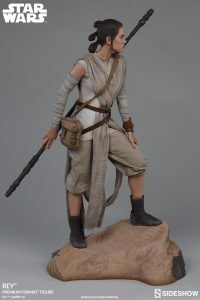 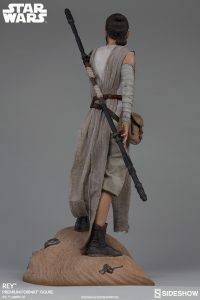 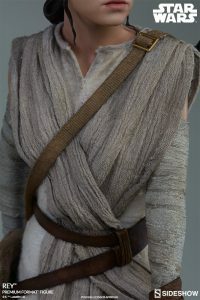 Standing 20” tall from the bottom of her sand-filled shoes to the tip of her trademark staff, this limited edition Premium Format™ Figure captures Rey’s likeness so perfectly that it is almost like a snapshot of a moment in time. 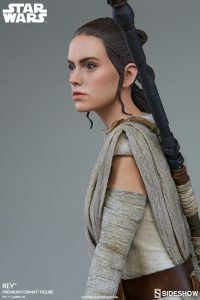 The beautiful and thoroughly lifelike portrait of Daisy Ridley, with her determined expression and intricately sculpted hair is utterly entrancing. 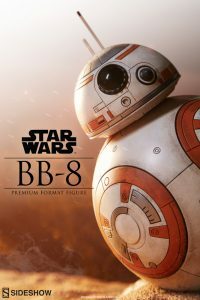 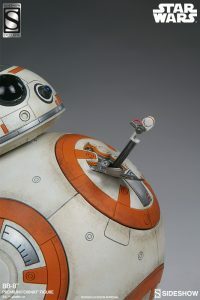 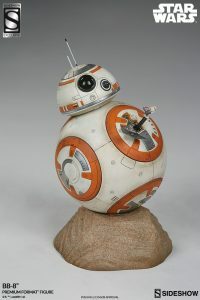 From the bottom of his base to the tip of his antenna, BB-8 stands 9” tall, and he is simply overflowing with the little intricacies that you have come to expect from our Premium Format™ Figures. 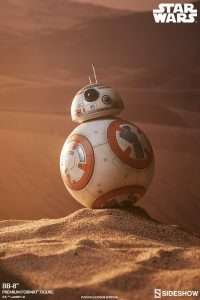 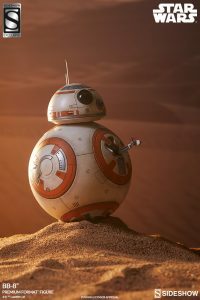 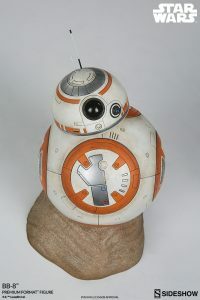 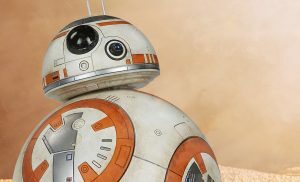 They’ve captured every subtle nuance of BB-8’s ingenious design, from the surprisingly soulful and character filled “eyes” of his photoreceptor, to the stained, scratched and dirty panels of his spherical body, each little detail helps to make this chirpy little Astromech come to life and steal your heart. 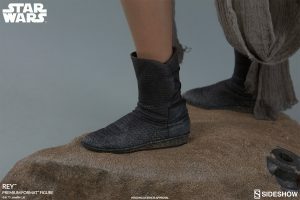 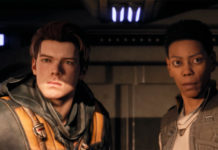 Check out all of the photos of the new items below! 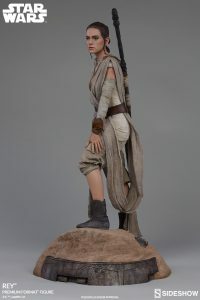 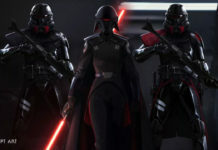 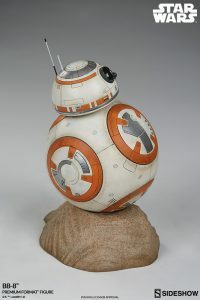 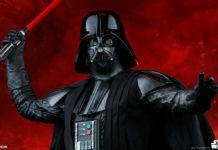 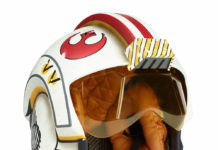 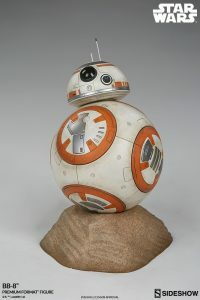 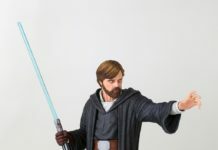 You can also pre-order the items and read more about them at Sideshow Collectibles. 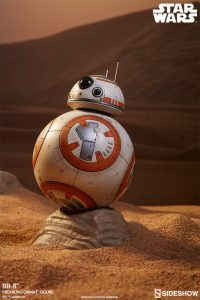 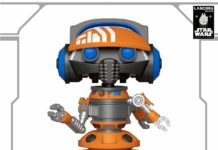 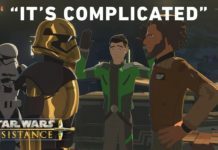 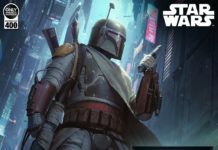 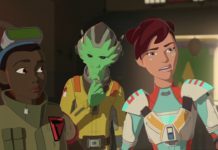 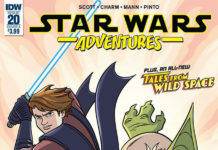 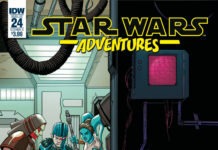 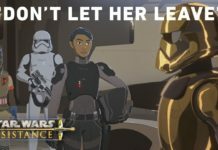 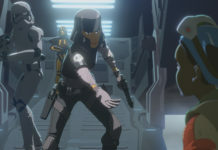 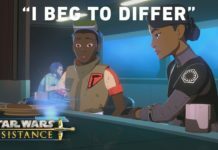 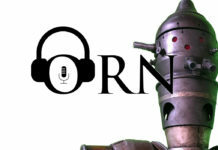 Next articleFriends and Droids Mashup is the Stuff of Legend!